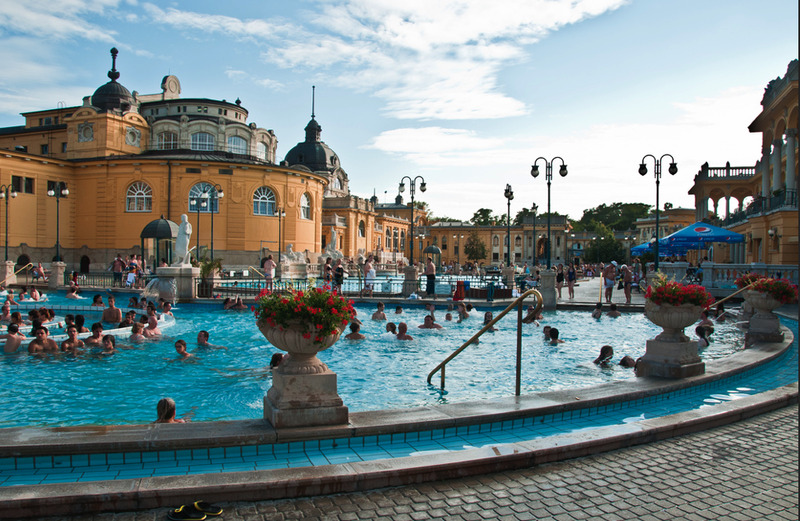 No visit to Budapest is complete without a bath in one of its world-famous thermal spring spas. 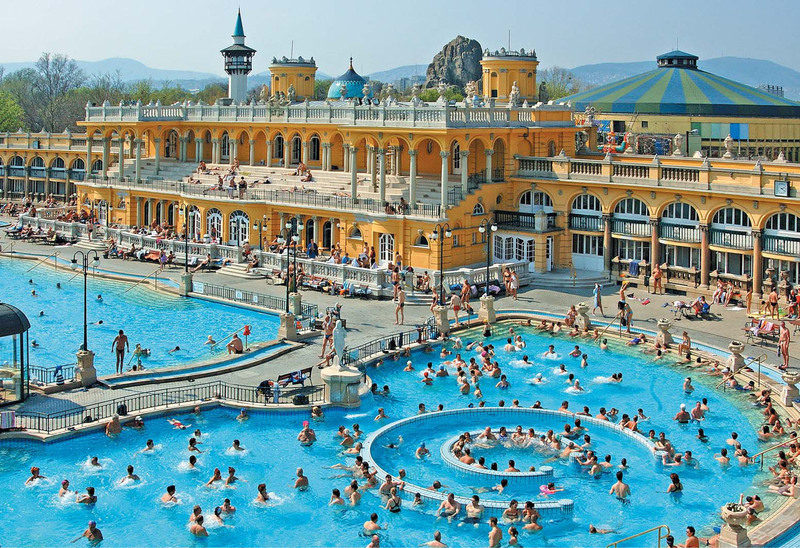 The ancient Romans had already discovered the healing effects of the thermal springs on the area we call Budapest today. The bath culture however only started to develop during the Turkish times. 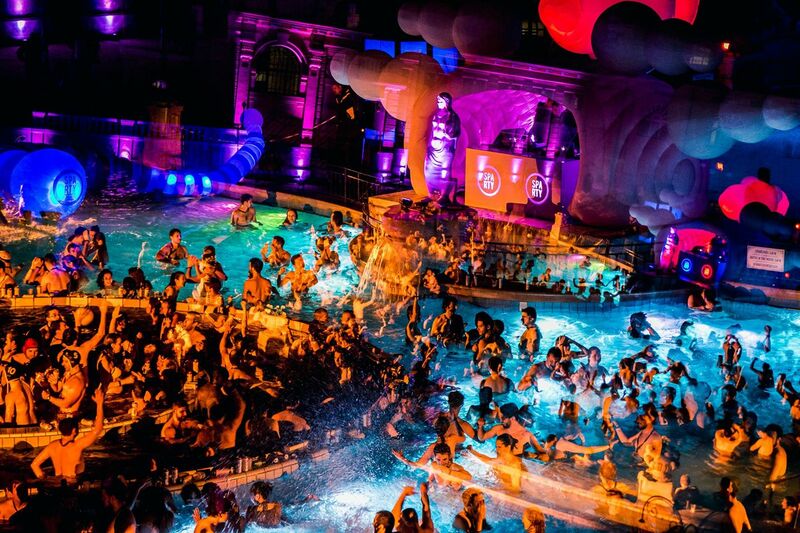 By booking your tickets in advance, you do not have to wait in a queue; fast & easy entrance provided through Hungária Koncert separate Welcome desk.The Szechenyi Bath is Budapest’s largest thermal spring bath, which was built in 1913 in Neo-Baroque style. 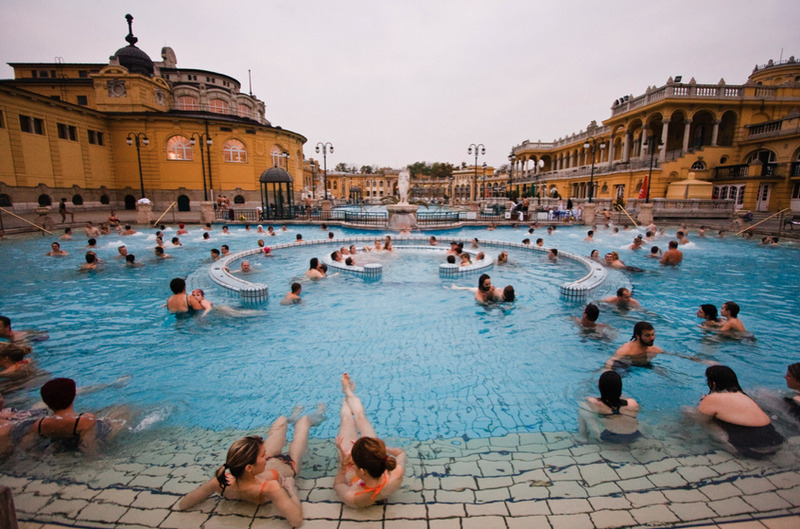 Its thermal spring is one of the deepest and warmest in the city. It is situated in the City Park, opposite the City Circus and it can be reached by metro line M1 (the name of the station is Szechenyi fürdõ). It is the largest and most important of all the thermal spas on the Pest side, with its numerous indoor and outdoor pools.